You can see the barbarism of mankind still in full bloom today with men, women, and children being slaughtered by the thousands in the Middle East. Ignorance is a choice…and bad guys love that it has been an extremely popular choice throughout the centuries. Don’t be ignorant to how your fellow man will change when the lights go out, get your copy of “The SHTF Art of War” while you still can. 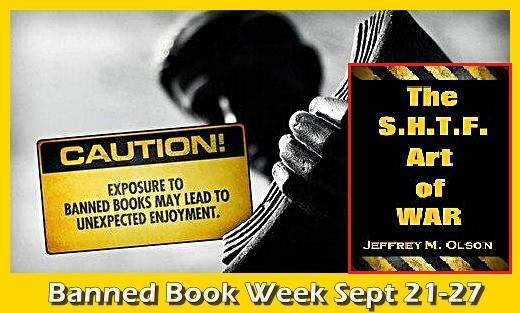 Most people don’t know that this week is “Banned Book Week” and probably nobody knows that 2 years ago, my little book “The SHTF Art of War” was banned within 48 hrs after its release by a Facebook Prepper Group with over 4,000 members. I was surprised to say the least! I know my book is controversial to the “prepper” community. The chapter on “How to be a FEMA camp Hero” earns me the most hate mail. My book intentionally covers those controversial real world subjects you never think about unless you live in a war zone or an underdeveloped country. It pushes your mind into an uncomfortable way of thinking. I always promote the freedom to choose or the freedom to express one’s opinions even if that opinion might be considered unorthodox or unpopular and I stress the importance of ensuring the availability of those viewpoints to all who wish to read them. Banning a book is an attempt to remove or restrict materials, based upon the objections of a person or group. As such, they are a threat to freedom of speech and choice. 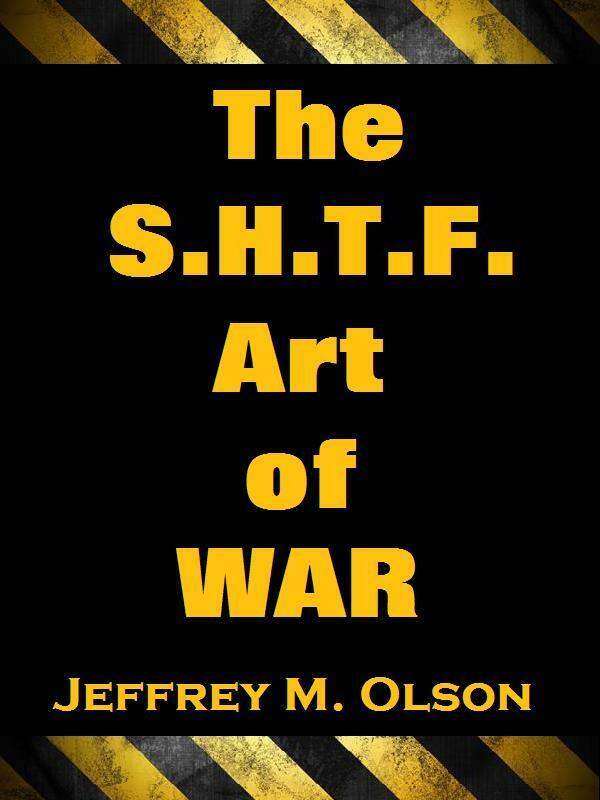 If you haven’t read “The SHTF Art of War” yet, and want to understand how your fellow man will change when the lights go out, fear not. You can get it immediately with no waiting on KINDLE. It’s also now available an EMP resistant print format. Just click the image below to get your copy while you still can. The “WAR DRUMS” are beating once again in the Middle East. To a “Contractor” that’s the sound of money. 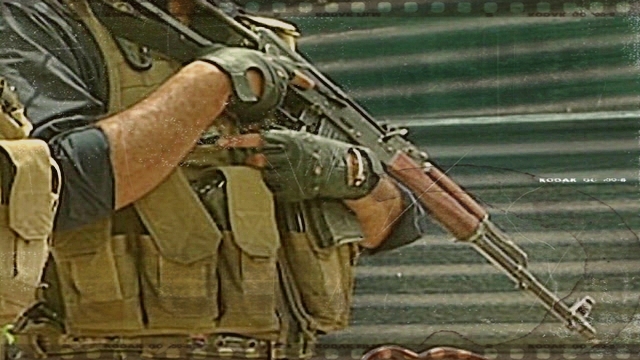 Working as an overseas “Contractor” is a challenging and ever changing career field. I’d be stupid to tell you I know everything about the business. However, during my time working as a “Contactor” in the Middle East, I had the amazing opportunity to work with and learn from some incredibly smart and talented people who had their “stuff” together. I’ve also observed first hand what NOT to do from some NOT so smart people. I wrote this book in 2009 upon my return to the U.S. This e-book is the result of my notes and ongoing interviews with “newbie’s” and old veteran “war horses” of the overseas contracting trade, as well as my own personal experiences and observations working and traveling throughout the Middle East as a contractor. 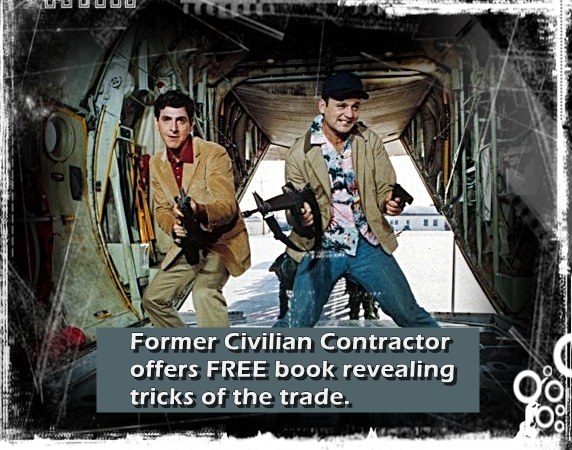 This e-book has information that will pertain to anyone doing most any kind of contract work overseas as well as armed service men & women on military deployments. It’s filled with intricate details you can only learn by being there. So if you’ve never worked as an overseas contractor before or traveled to a foreign country, this e-book is just what the doctor ordered to enlightening you and getting you on your way. If you’re an old war horse at the trade, then this book is also for you. Because you, most of all should know better than to say you know it all. This is a fast changing, cut throat career field. There just might be some information in the following pages that will move you ahead of the herd trying to get on a contracting job or it might help advance you in your current job and make more money. Good Luck and watch your six! If you find this information useful, please share it. Post the link to this page in forums and groups. 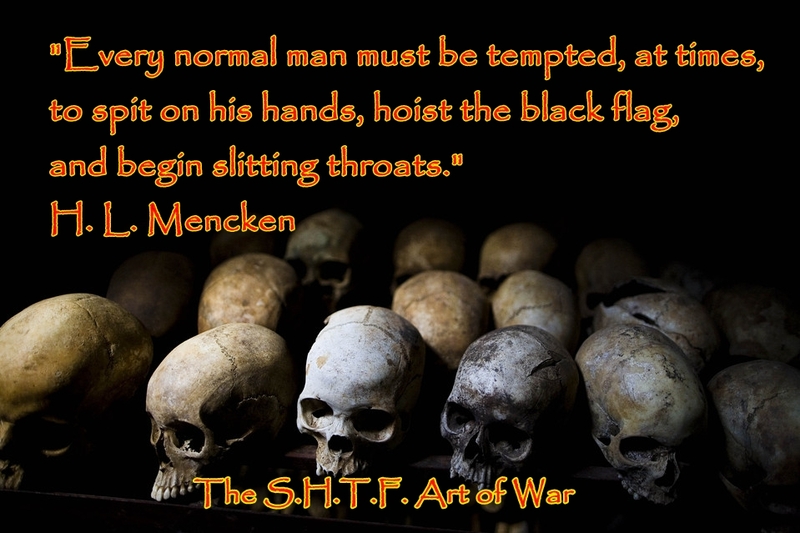 Lastly, if you haven’t read “The SHTF Art of War” yet, and want to understand how your fellow man will change when the lights go out, fear not. You can get it immediately with no waiting as a Kindle Download. It’s also available in print.